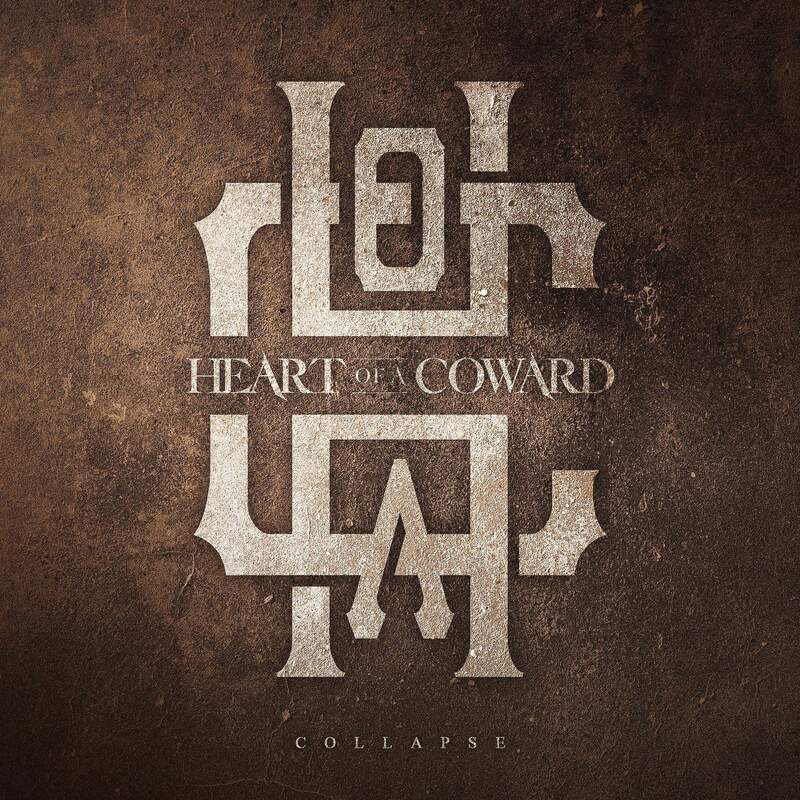 NEWS: Heart of a Coward “The Disconnect” Tour! 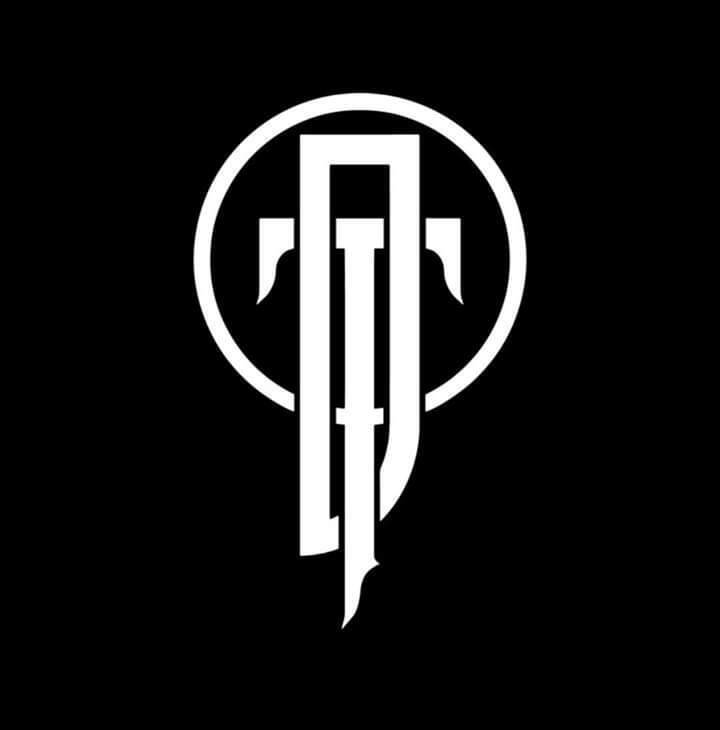 NEWS: Deadthrone “Feel” the groove! Manchester Melodic Metalcore quartet Deadthrone have announced not only a new single in “Feel” but also their signing to Arising Empire! 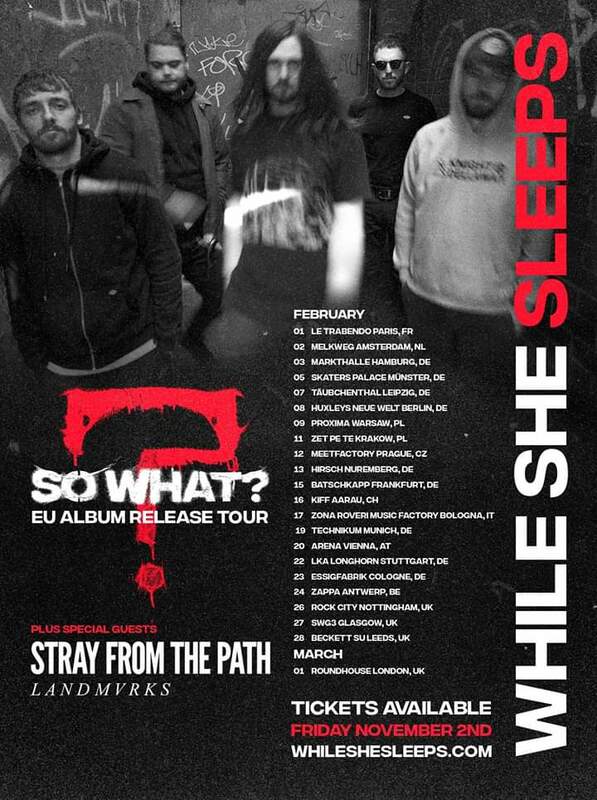 It is the first of the new material since 2017’s “To Hell And Back” EP and the quality that is single “Our Legacy”. NEWS: Any Given Day salute the “Lonewolf”! 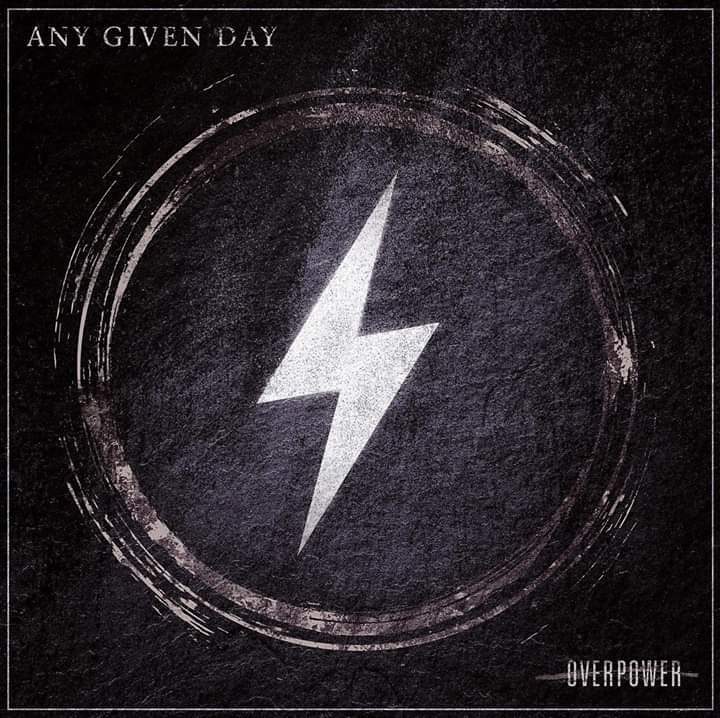 Gelsenkirchen Germany’s Any Given Day have gone with “Lonewolf” as the third single from their 15th March slated album “Overpower” via Arising Empire. Is there a track to better the phenomenal “Arise” from their previous effort? That question will be answered in our review! Pre-orders are available here. Hailing from Trelleborg in Sweden are Alternative Metalcore crew Imminence. 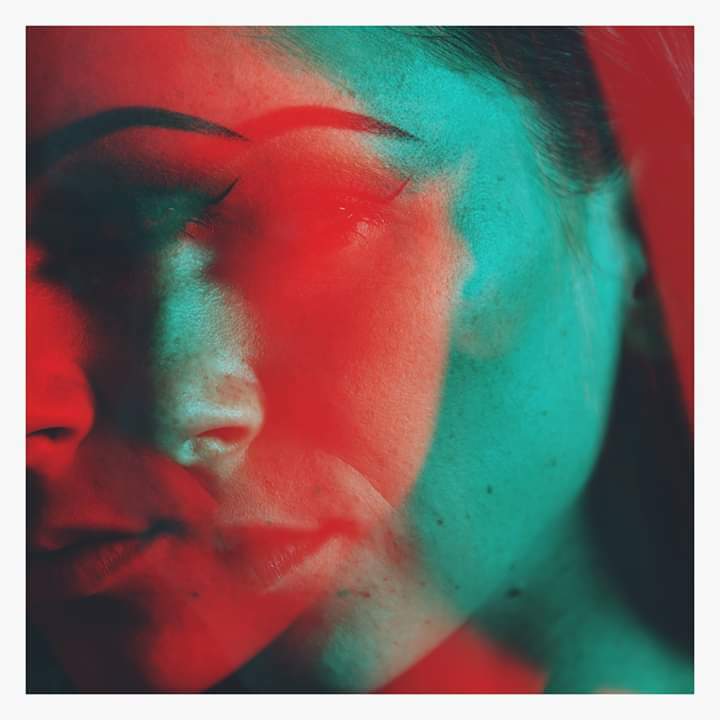 They’ve debuted new song “Infections” from their upcoming new album “Turn The Lights On” which is available for pre-order here. 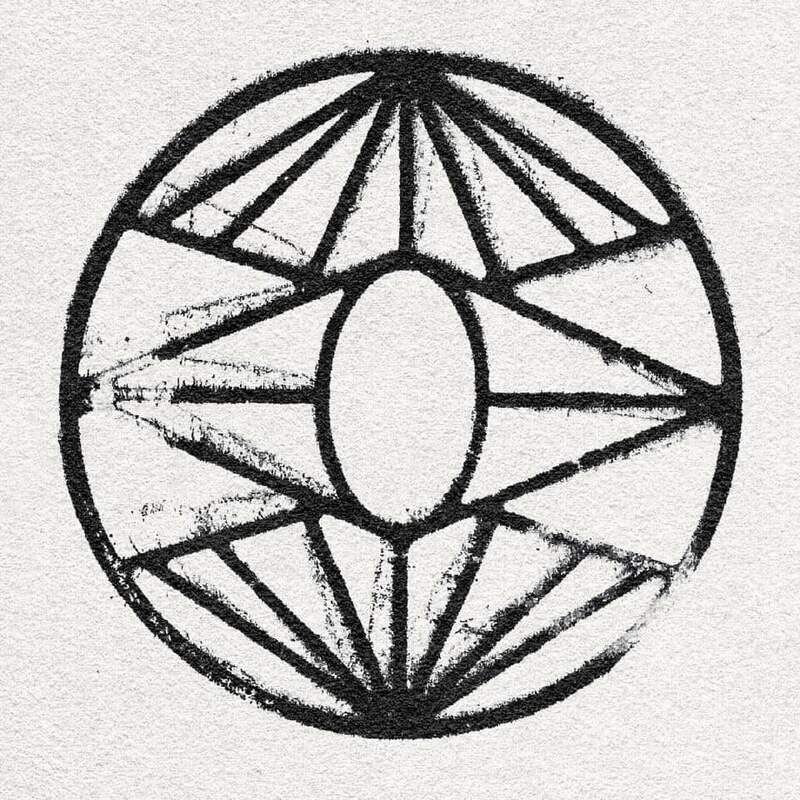 It will appear on 26th April via Arising Empire. 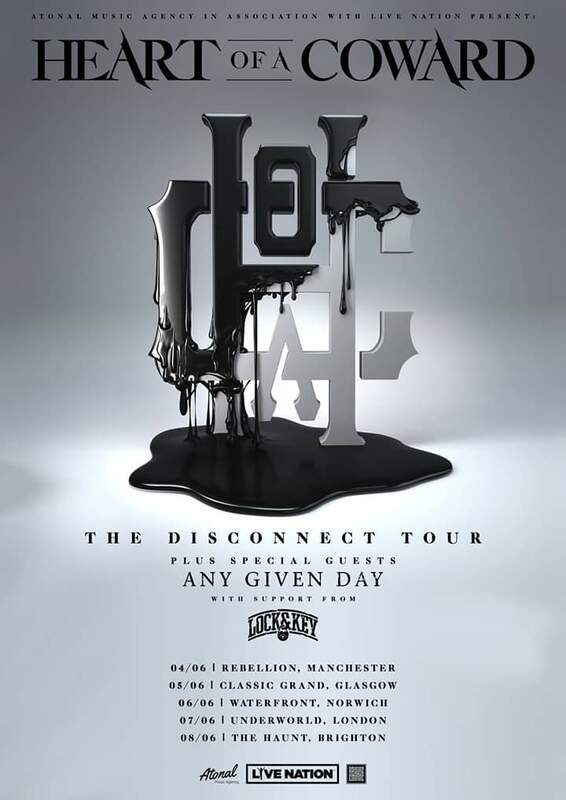 NEWS: Annisokay reinvent Bring Me The Horizon tune!